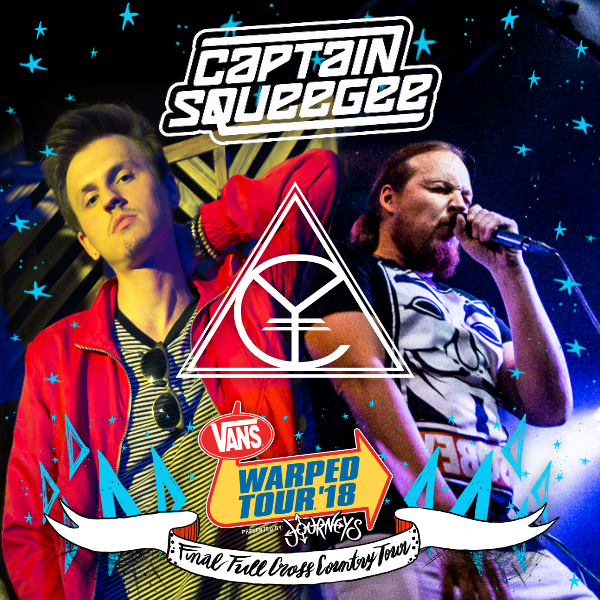 After 24 years on the road, Van’s Warped Tour is doing one last run across the United States, and Captain Squeegee and Civil Youth are among the many artists announced for the final line-up. 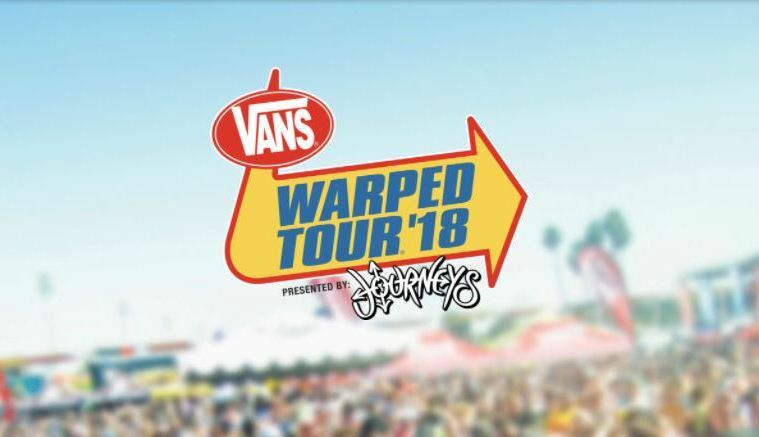 They’ll be making history as they take the stage and play alongside Warped Tour Veterans such as Less Than Jake, All Time Low, Four Year Strong, 3OH!3, and Simple Plan. Both bands will we playing on the Full Sail University Stage, and you catch Captain Squeegee in Phoenix, AZ on 6/28 and Civil Youth in Camden, NJ on 7/13. For more dates, the full line-up, and where to buy tickets, you can visit the official website here.